The Rhode Island Office of Innovation is a governor’s initiative launched in January 2016 to support and positively impact public systems in the state. Watch our recently released videos showcasing Captain Isaac Paine ES, Barrington MS, and 360 HS. And then dig into data from the schools tracking progress and lessons learned during their first year as Lighthouse Schools. Read about our cross-university partnership to save college students $5 million over five years. Outreach, trainings, and other supports are available to help faculty utilize free and openly licensed textbooks. Be part of the movement that has saved RI students over $2.2 million to date. XQ, the nation’s leading organization dedicated to reimagining high school, has selected Rhode Island as its first-ever statewide partnership. Stay tuned for more on how to join the #XQRI Challenge, helping us reimagine high school education for the 21st century. 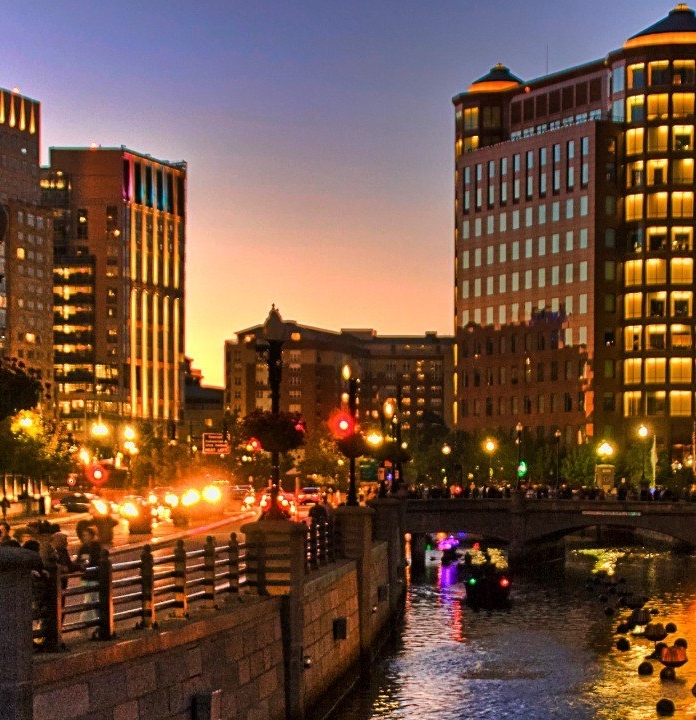 The Rhode Island Office of Innovation inspires and accelerates innovations in our state's largest systems, from state government to education to infrastructure, with the goal of redesigning government to be more user-centered, efficient, and responsive. We use non-traditional strategies to advance this goal forward, engage local implementation partners at every stage of the process, and assess and iterate on projects every six months.